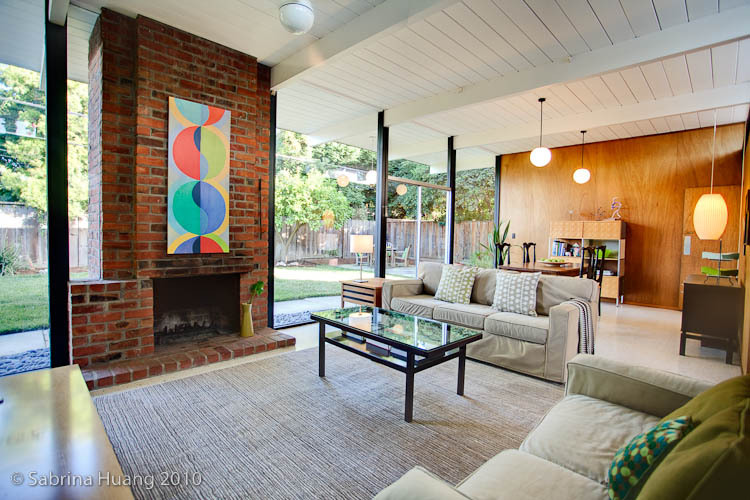 Highly desirable Fairglen neighborhood Atrium model Eichler. 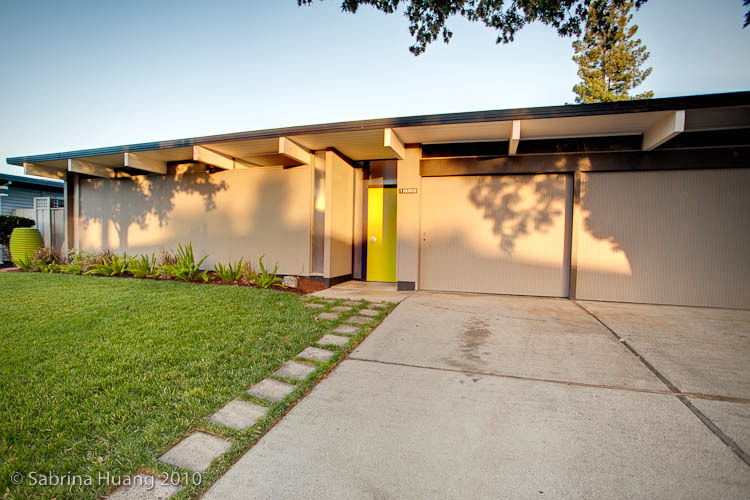 The owners have given attention to sustainable living while maintaining Eichler minimalism. The kitchen has refinished and custom cabinets with a stainless steel countertop that includes a seamless one-piece sink, updated stainless appliances, and a commonly sought after gas cooktop conversion. The original mohagany wood paneling is brilliantly accented by the 10ft ceilings in the living and dining rooms and the original globe lights remain throughout the house. 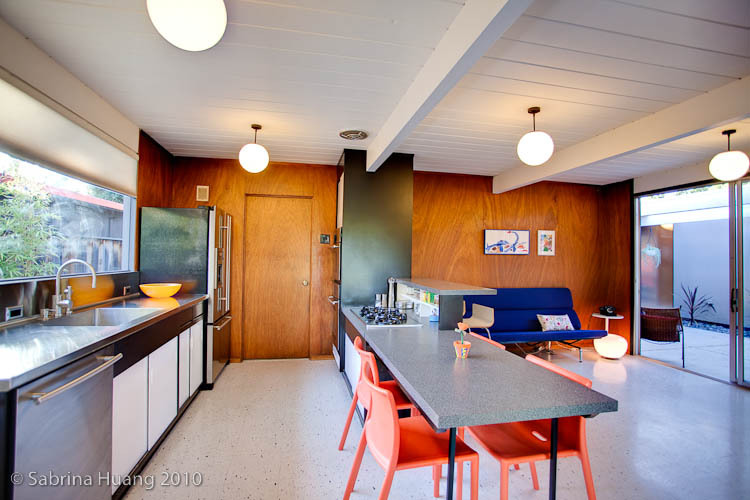 The updated Armstrong VCT tile flooring offer a close mirror to the original 9-inch tiles Eichler used when building this 1960 mid-century modern home. Both bathrooms have been updated with taste while respecting the minimalism architecture. Mosaic tiles, Toto low-flush toilet, glass shower door, and new vanity are just some of the features. Each Eichler would not be complete without mentioning the “California Living” outdoor lifestyle. With mature shade and fruit trees, the private back yard includes integrated vegetable boxes and outdoor dining patio with BBQ area. Radiant heat system embedded in the concrete slab works great and the newer roof just 6 years old includes a transferrable warranty to offer peace of mind to the new buyer. Don’t forget the neighborhood! 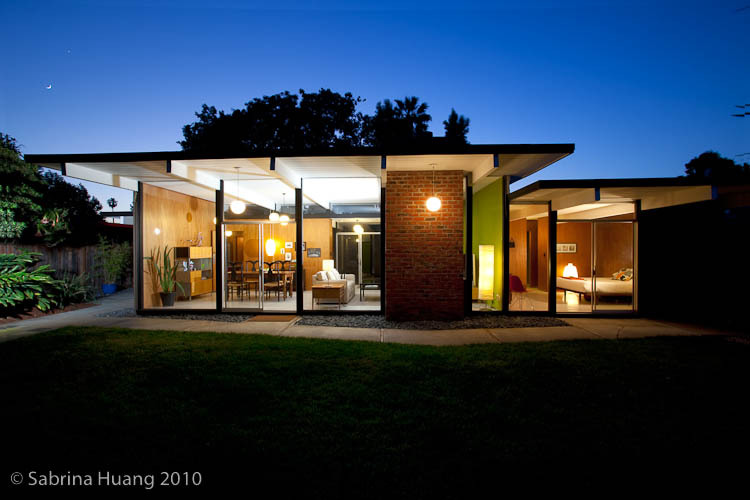 The vibrant Fairglen Eichler homeowners have annual block parties, organized garage sale days, and Eichler open house tours to see some of the latest remodeling ideas. Lastly, it is just a short walk to Booksin Elementary, St. Christopher, and Presentation High School. Come see us for Saturday’s Open House, 6/26 from 1-5pm. For more information, please click HERE. Please call Mark at 408-881-1821 to schedule a private showing. 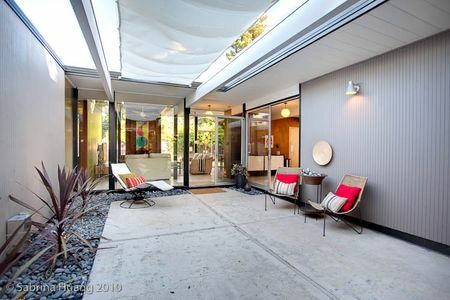 Is this Eichler still available for viewing? 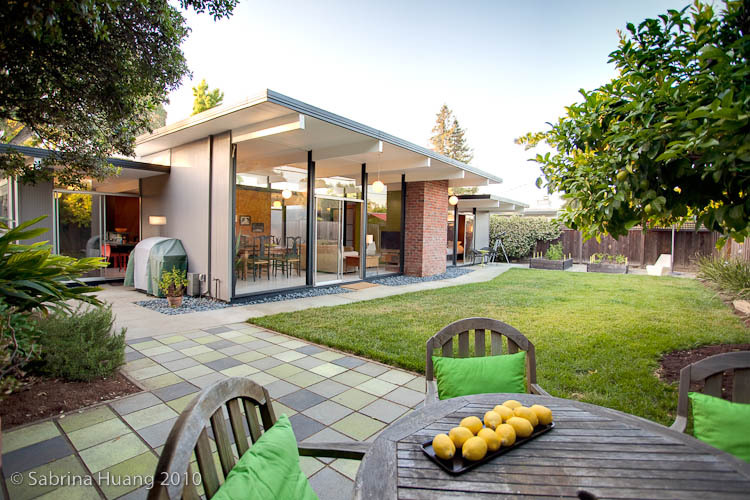 We will be looking at Eichler open houses tomorrow in that area. Thank you for letting us know. This listing is pending and will close within a week; however, there are currently 3 listings in this neighborhood – 2261 Fairhill Lane (Open House this weekend), 2298 Fairglen Dr, 2303 Booksin Ave.